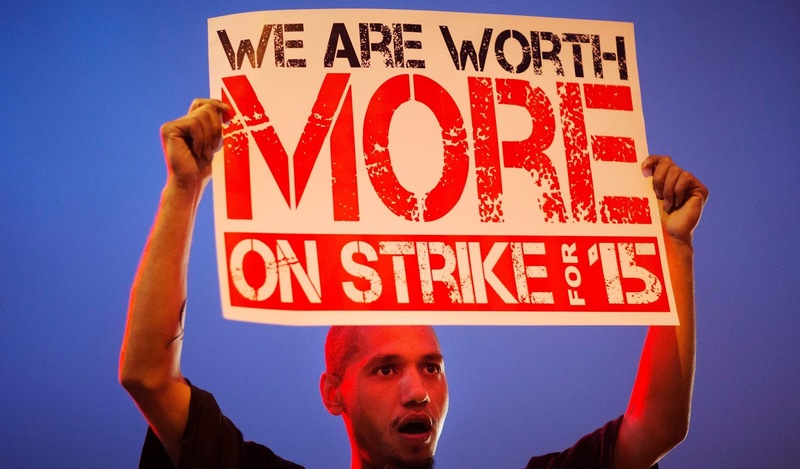 Jared Unzipped: Why The $15 Minimum Wage Doesn't Work. Historically, skilled laborers would go on strike -- welders, steel workers, mechanics and so on. Now, unskilled workers that flip burgers and work cash registers all day think they should strike, too. As a follow up to my article yesterday, I want to extrapolate further as to the insane nature of a $15 minimum wage, especially in regard to unskilled service industry workers. The arbitrary nature of such a number ultimately detracts from the economy, causing more unemployment and greater competition between unskilled workers. It's something I've spoke about more than once. A big thank you goes out to my brother James for sharing the following video with me. 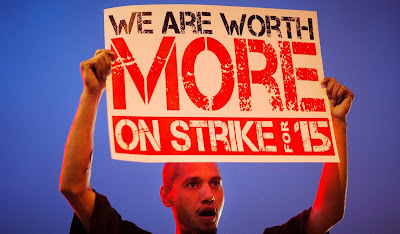 In this video, Don Boudreaux, a highly-regarded economist at George Mason University, explains the pitfalls of the 'Fight for $15' movement and why such a financial policy simply doesn't work. I encourage you all to watch. You just might learn something.